The first beer from Brasserie Du Bocq was from 1858 when Martin Belot, a farmer in Purnode, Belgium started brewing. The Brewery was incorporated into a limited company in 1949. The production reached 104,000 hectoliters in 2015. I bought this 4.5%, 330 ml bottle of beer in a local supermarket in Odense, Denmark at the price of 2.5 Euro. Light yellow and white in the colour. Large head with a rough structure and a fine foam top. Sweet fruit, some flowers and spiced hops in the aroma. Low CO2, sweet taste with a light and fresh after taste. Slightly hoppy in the end. 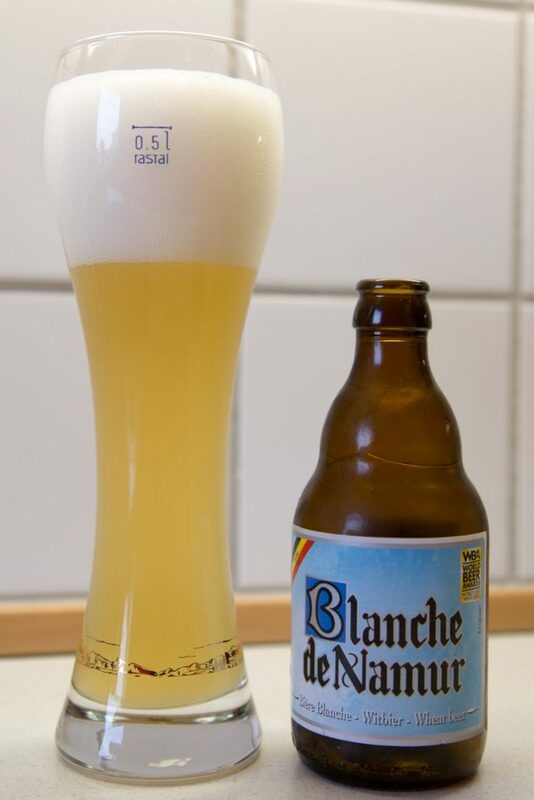 This entry was posted in Beer and tagged beer, Belgian, witbier. Bookmark the permalink.